Reports from Brazil say engineering giant Odebrecht has agreed to pay nearly two billion euros in fines for its role in the country’s biggest corruption scandal. Prosecutors have accused the company of overcharging state firms for contracts and paying bribes to politicians. As many as 200 lawmakers have been implicated. 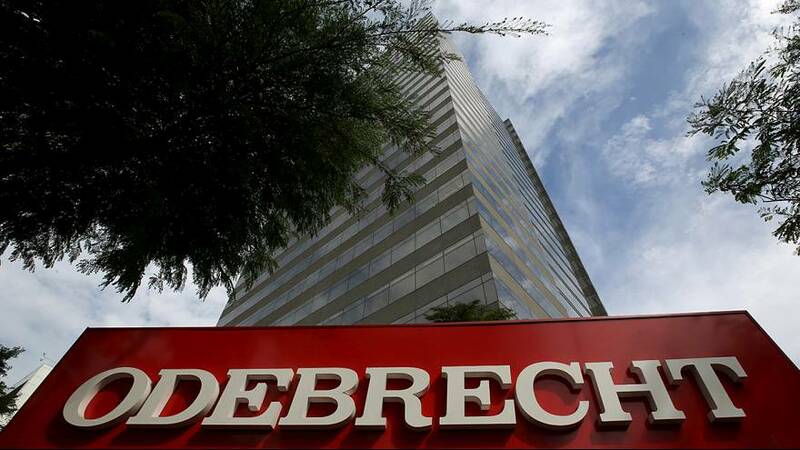 Earlier this year Odebrecht’s chief executive was jailed for 19 years for paying 28 million euros in bribes to executives of the state oil firm Petrobras. Now almost another 80 directors and staff are said to have joined a plea deal described as the world’s largest. Neither the company nor the prosecutor’s office has confirmed that any agreement has been signed.